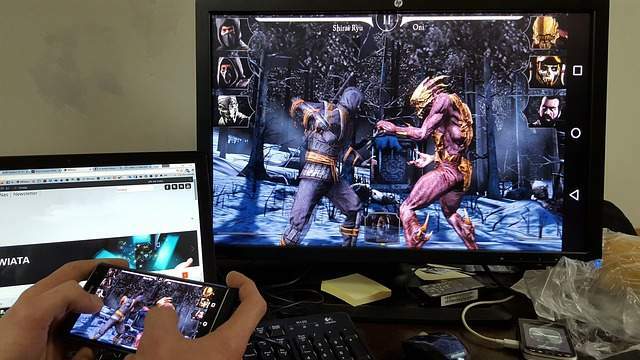 In the recent time, mobile gaming has evolved a lot from a very basic game Tetris to high graphics modern games. Here's at APKWing, I have picked up a list of top 10 Android games in 2018 you should play. The games I have picked after analyzing many factors such as Popularity, Graphics, Ratings, touch controls, and Gameplay. 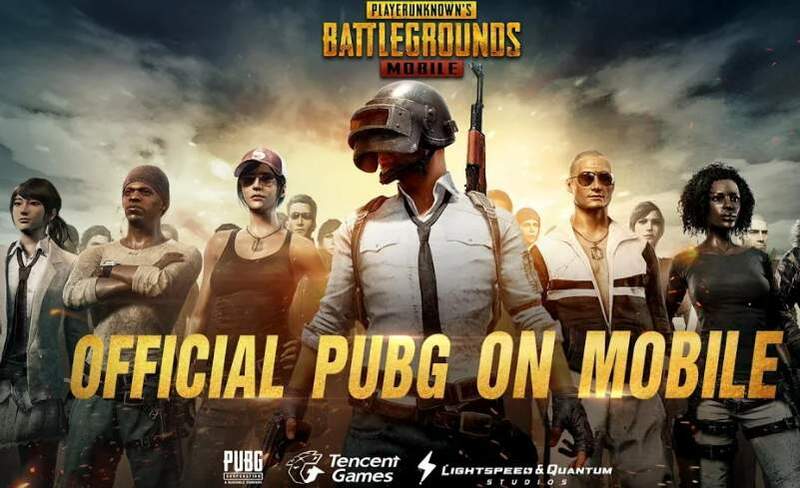 PlayerUnknown's Battleground better known as PUBG was released for mobile in 2017 and since then has it has over 10 million installs from the Play Store. In this FPS Android game, 100 players land from a parachute on an 8*8 km island where they will fight for their survival and the last man standing goes home. Its high-quality graphics and HD sound give a jaw-dropping realistic visual experience. Scavenge realistic weapons, travel in stylish vehicles, and team up with your friends to survive the action-packed battles. 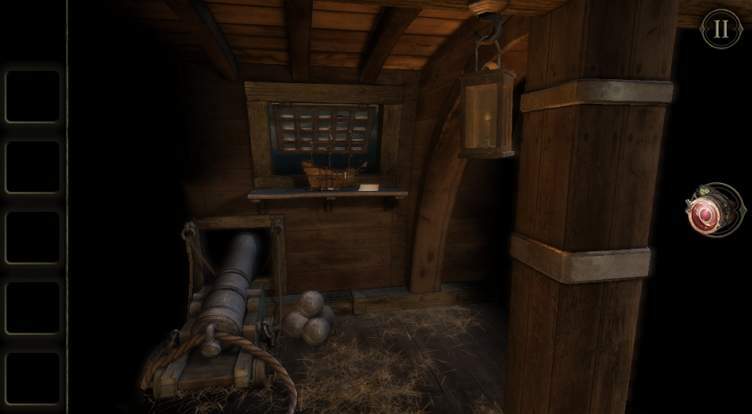 Fireproof Games has developed 4 games in the series- The Room, The Room Two, The Room Three and The Room: Old Sins. Each of them deserved to be on top of the list of best Android games. You have to solve the mysterious puzzles to come out of the room. The game takes you into a mysterious and haunting environment and the only way to escape the room is to solve the challenging puzzles. The Room Series is smartly presented without compromising on controls, graphics, and dark theme. Each game is a paid one and they deserve your every penny to be paid for. Monument Valley is a kind of game that gives you challenging play mechanics and also focuses on delivering an experience. The gameplay of both these Android games is quite similar in which you guide the player through mysterious monuments, uncovering illusionary paths and manipulating beautiful architecture. It takes you on a beautiful unique adventure filled with illusions, obstacles, meditative puzzles, and mysteries. 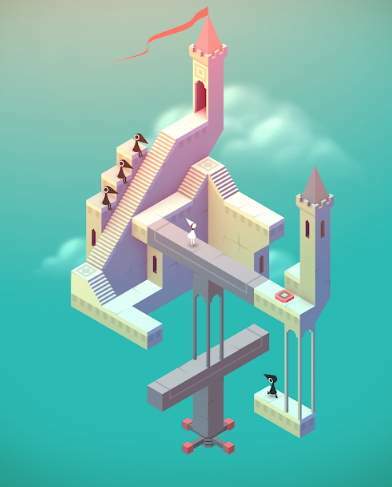 Both Monument Valley 1 and 2 are beautifully designed with places and monuments around the world. 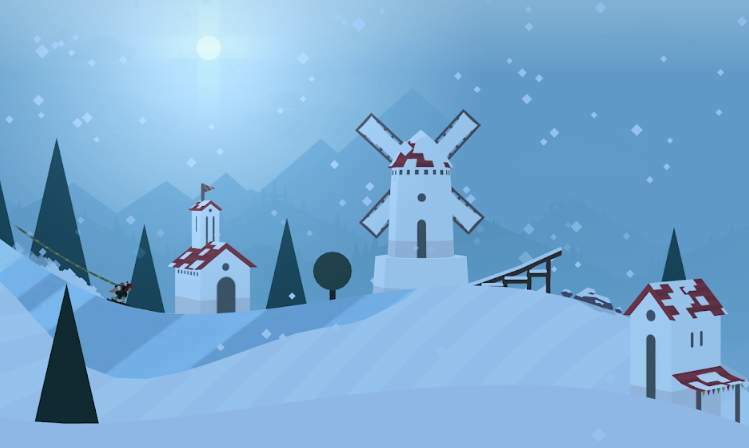 Alto's Adventure is a popular Android game in which you will play with Alto and his friends in a snowy mountain village. In this endless journey game, you'll ride through the mountain on a snowboard. There are about 180 unique missions and 5 hidden characters. On your journey, you'll cross path with beautiful hills and villages, ancient woodlands and rescue jammed rooftops and runaway llamas. Alto's Adventure is designed perfectly for touchscreen devices as players are easy to control. The original Minecraft is here for Android devices. Minecraft has been the most successful games in the history of gaming. In the mobile version, you will explore different worlds, design structures, craft resources and battle evil creatures with friends online. Play on different servers like PVP, survival, construction with other players online. You can play this game with a one-month free trial and then you have to pay $7.99 per month. With the latest 'Better Together Update', you can easily explore massive multiplayer servers directly from the game menu and play with friends on different devices. 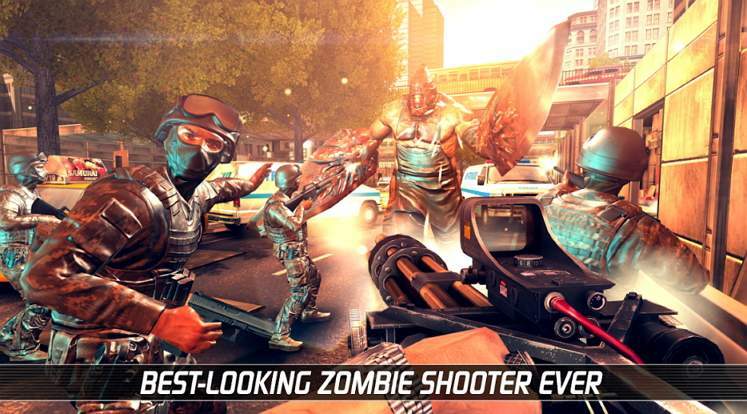 UNKILLED is a great first-person shooter Android game set in the zombie-apocalyptic world. You'll join the elite task force that is assigned to fight the walking dead threat and discover the reason behind the plague spread in the world. Fight in over 150 unique missions killing enemies and bosses. Compete with other players around the globe in PvP multiplayer battles or build your own zombie army and hit other player's bases. In this Android game, you'll never run out of bullets as you will always have a stock of deadly shotguns, rifles, machine guns, and bombs. When we talk about the mobile racing game, two names come to mind first - Asphalt series and NFS Most Wanted. 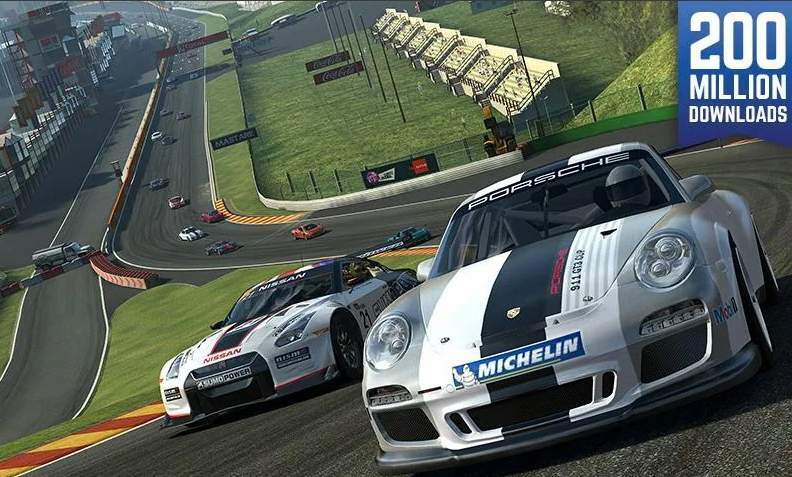 But only a few people acknowledge Real Racing 3 and I'm one of them. For me, Real Racing 3 is a better than NFS and Asphalt because of its better control, graphics, and more cars. You can choose from over 140 cars from top makers like Ford, Lamborghini, Ferrari, Nissan, Aston Martin, etc. Challenge your friends or play with other players in online Multiplayer mode. The game is free to play and download on Google Play Store with in-app purchases for unlocking cars and accessories. This is my favorite FPS game and it beautifully sets a standard for game developers how a high-end graphics action game should be. 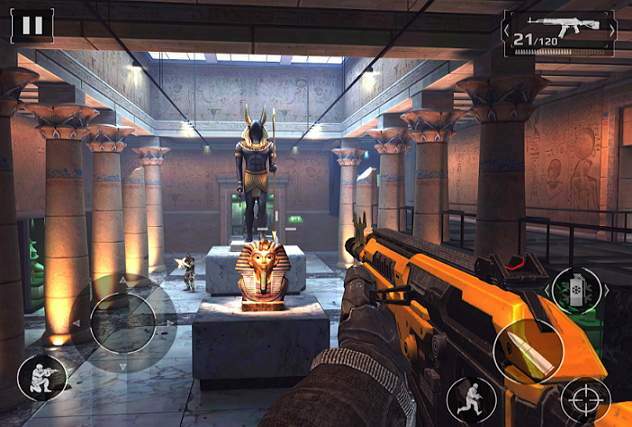 The storyline of Modern Combat 5 is very intriguing and the action-packed battlefield keeps you thrilled all the time. High-quality graphics, Solo missions, Online Multiplayer missions, highly customizable controls and whatnot. Squad up with your friends and beat the hell out of your enemy team. You don't have to wait to find players in online multiplayer, there are actually many many players playing this game. You need an internet connection to play this game- even for the Solo campaign. 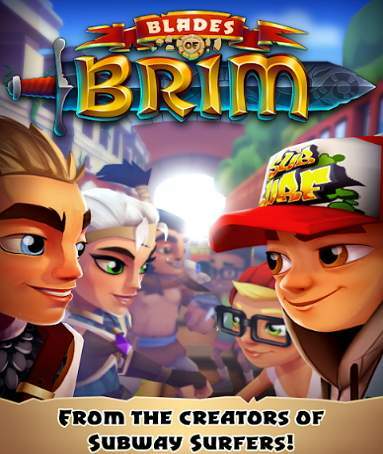 Blades of Brim is the best endless-endless running game in Android developer by the makers of the popular Subway Surfers game. If you wanna waste precious hours of your life playing a video game, just don't miss this game. In this game, you will play as a warrior who tries to defend his kingdom from the enemy goons. Jump, roll and swipe on the screen to attack the goons and earn rewards. You'll never feel bored playing this game as it has lots and lots of tasks and objectives that come your way every time you level up. Blades of Brim has everything to make it the best Android game in app store. Last, but not the least by any means. When the first time I played this game, only words coming out of my mouth - Wow Wow! 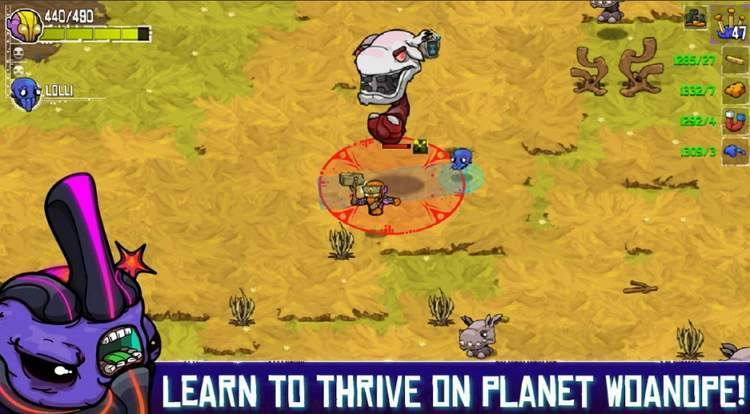 Crashlands is a crafting game but functions more like an action-RPG game in which you play the role of a delivery guy whose ship is crash landed on an alien planet. Your objective is to survive the planet and find ways to complete your deliveries. The game is not just about crafting and survival instead the developers have put more focus on combat and quests. The story and dialogue add more fun to this 'must play' Android game. If I missed any of the best Android games, mention them in the comments.